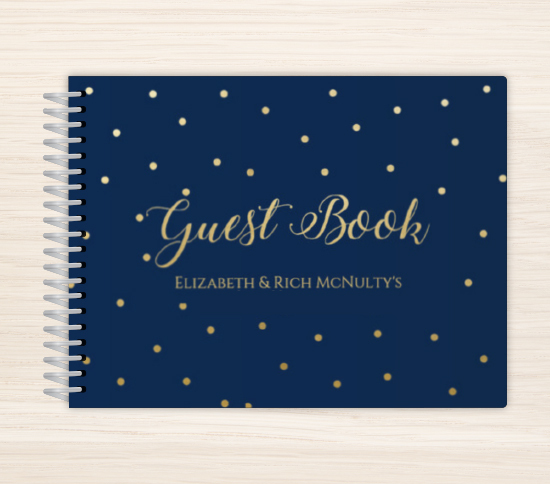 With a regal blue background, flowing cursive script, and romantic silhouette accents, this gay wedding invitation will display your wedding day details with elegance and style. 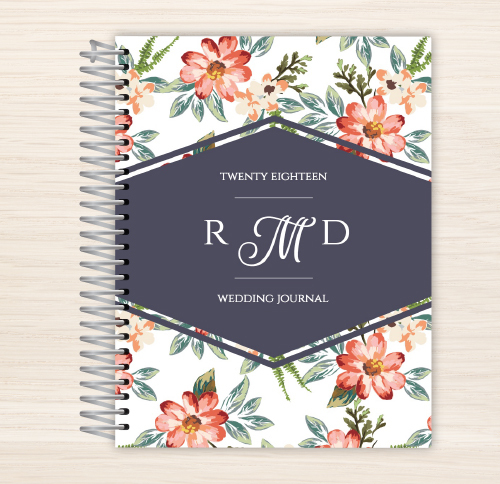 Personalize it for your special day now in the WeddingPaperie design center. 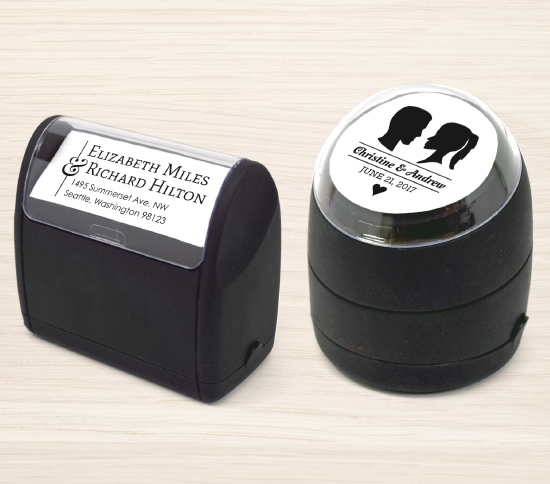 The top features space for you and your fiance's initials while the bottom offers a clean layout and classy fonts for your wedding date and setting. On the back of the wedding invitation you'll find a vibrant geometric pattern. Personalize this beautiful gay wedding invitation for your special day now in the WeddingPaperie design center. This Simple Silhouette Gay Wedding Invitation is one the of the many designs in our Gay Wedding Invitations collection. If you don't see a design in our Gay Wedding Invitations collection that you like, please let us know what you have in mind and we will be sure to add it as we refresh our collection.